I love the quality of his pencil technique. Nice drawings! I like the feeling he gets in them. Hopefully this means more to come...? I never knew he did work like this. I can see a Weaver influence. I think you are right Brian. 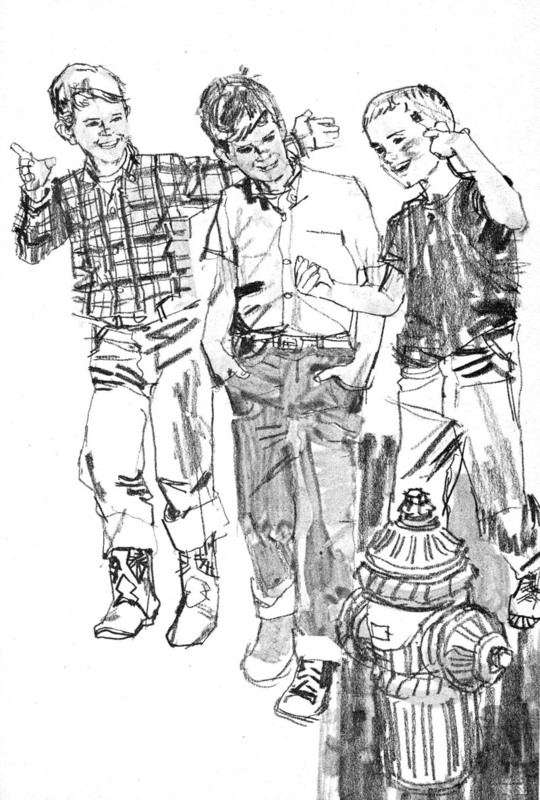 Baron Storey attended Art Center School about the same time I did (early 60s'), and many of us at that time were very influenced by Austin Briggs' spontaneous line quality. It required many intense hours of figure drawing from the live model, in a multitude of short poses. Like hand writing, eventually you develop your own approach to simplifying the information and translating it into line, because of the limited time per pose. 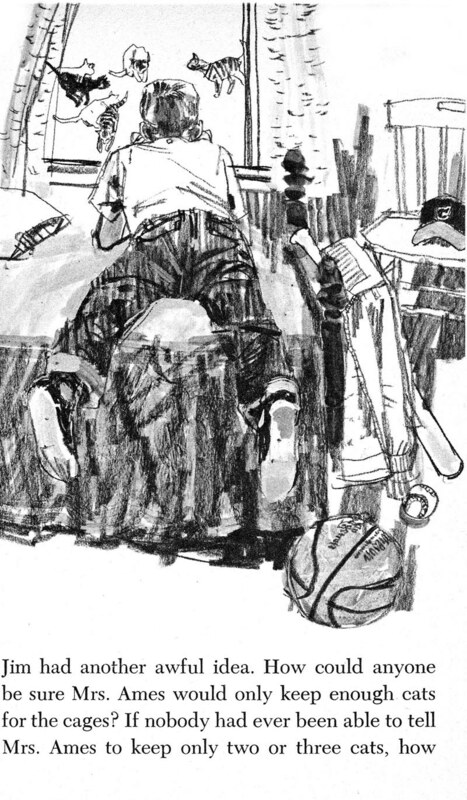 Briggs also influenced Bernie Fuchs and a lot more top illustrators with his sensitive line quality, that he developed in the 1950s'. That line quality certainly describes the look of much of the late 950s' and 60s' illustration. But, if it wasn't well done, it could look really amateurish. 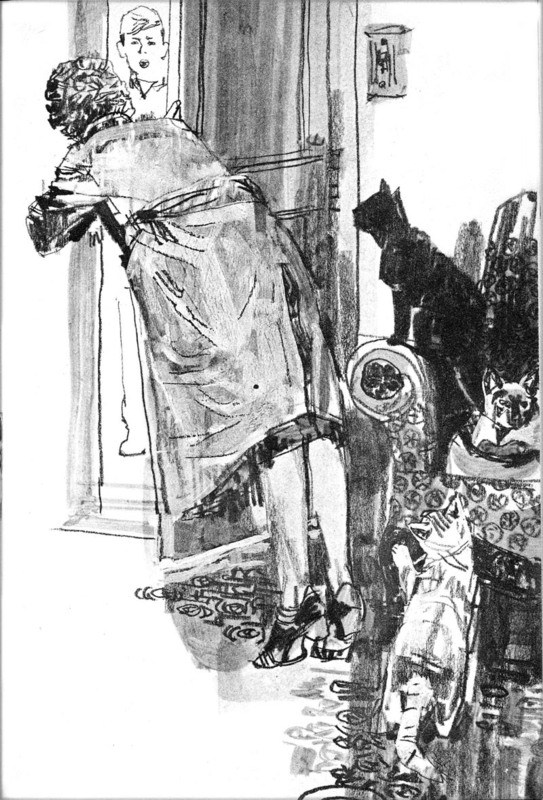 Specifically, its the ILLUSION of a spontaneous drawing- but much refined and rehearsed before final artwork.Briggs was a master at this, along with Sickles,(Charlie Allen was pretty darn good too),but these Storey drawings are very nice indeed. 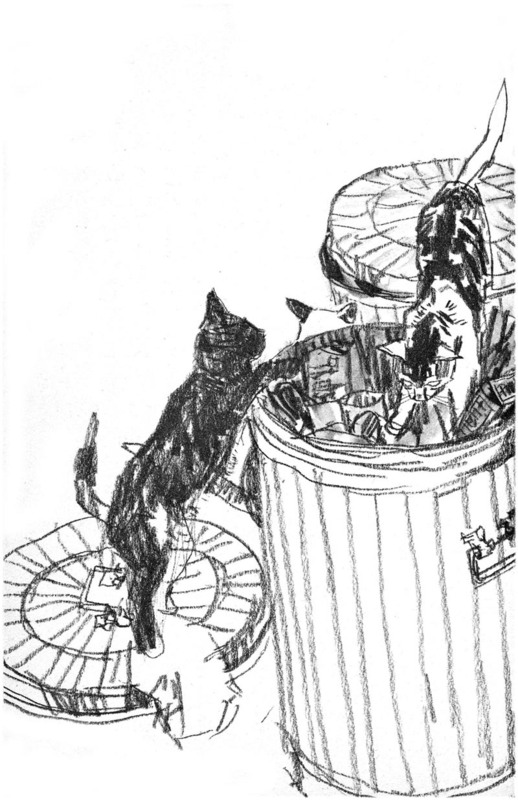 Remo, most of the illustrators I knew or knew of, had heavy schedules and not much time to rehearse a lot. Using an overhead projector or slide projector helped cut down on a lot of preliminary drawing time, but the spontaneous look was a skill that was developed from a lot of time spent drawing directly from models. 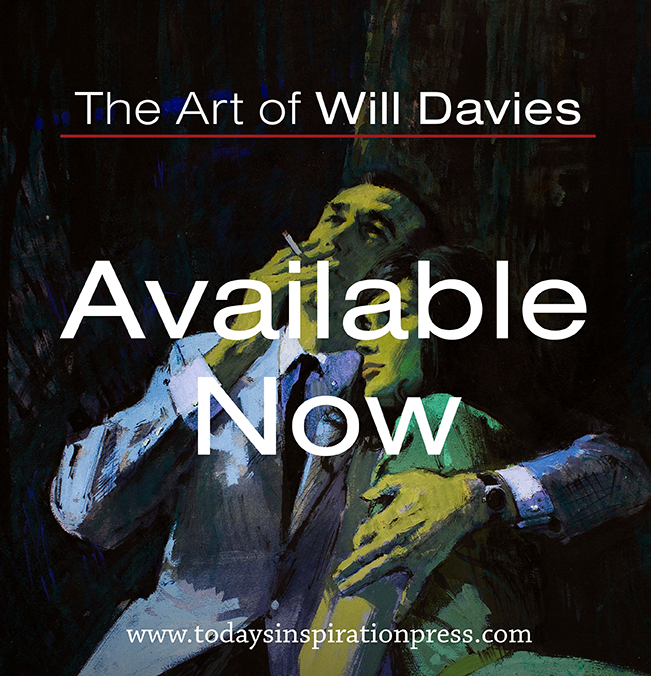 The concept was knowing how to use thick and thin lines and what information to eliminate effectively. The illusion was a sense of completion, after leaving out most of the folds in the clothing and other unnecessary details. Hey, this is nice. You are all right on...Briggs and Weaver and Art Center...True, too, about "projector" drawings, though I didn't do that--I was just so taken with the look of the drawings done by Fuchs, Briggs, et al (they were are heroes at the time)that I learned to give that look to my stuff. 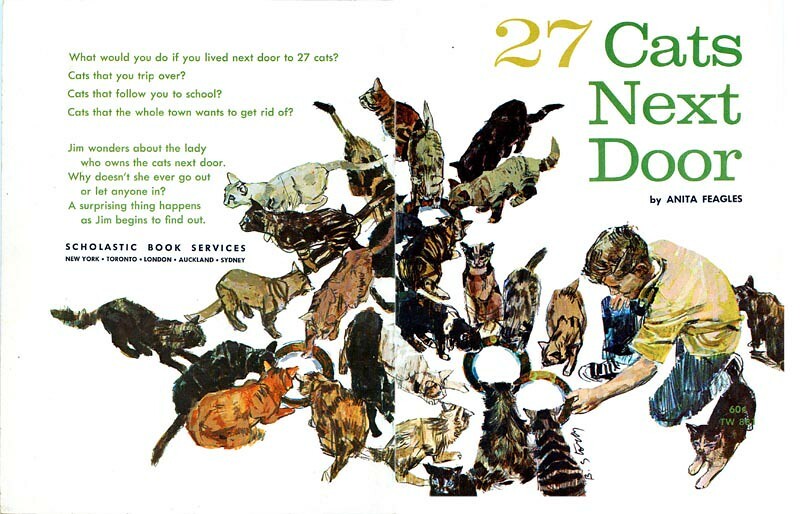 I think I'll try finding a copy of the 27 Cats book.